Free parking pass for local authority car parks in New Forest area inc. the main car parks in Lymington. Pets accepted - no extra charge. 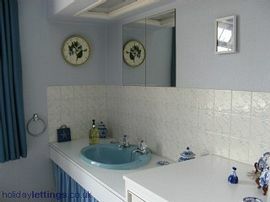 Downstairs Cloakroom with WC and basin in vanity unit. All linens and towels provided (except beach towels). Beds made up prior to your arrival. 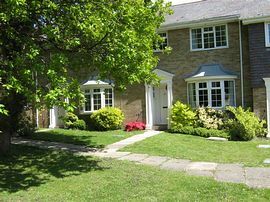 Fully equipped Kitchen with Microwave, Fridge Freezer, Washing Machine and Dishwasher. Landline for incoming and outgoing Emergency calls. Grafton has a walled garden with table, umbrella and seating provided. 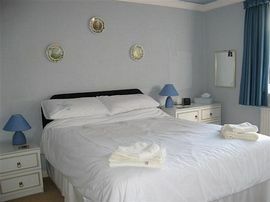 All bed linen & towels provided except beach towels. Walled garden, table,chairs & umbrella. Free parking pass for local authority car parks in New Forest area inc. the main car parks in Lymington. Useful for shopping or sightseeing. 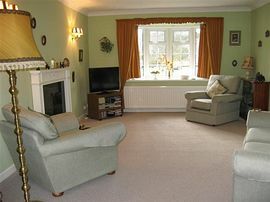 £790.00 in July and August per 7 nights. Change over day normally Saturday but flexible in Low Season. Mid-Week and Week-End Bookings always considered - please do ask.